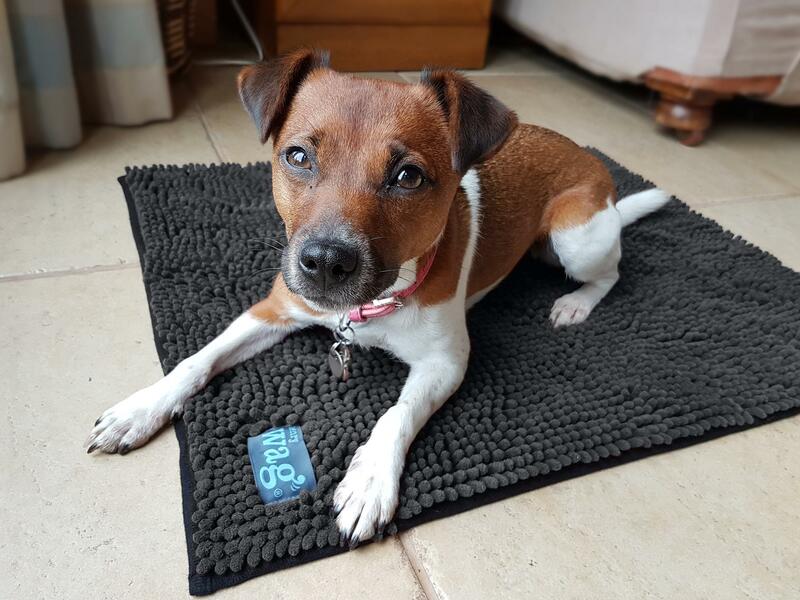 This luxurious microfibre Pet Noodle Mat from Henry Wag makes the perfect mat, removing dirt and water from your pet’s coat. 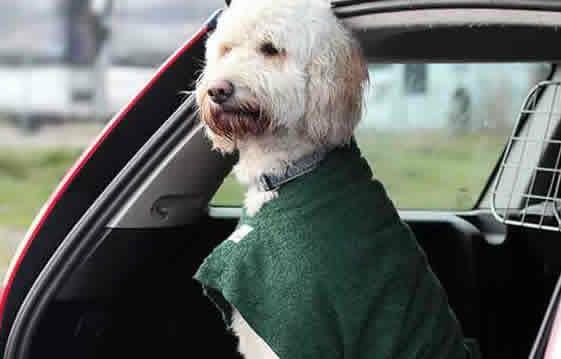 It can be used as a bed liner, on the floor, in the car boot and as a towel. It absorbs more water and dries more quickly than regular towels. The advanced microfibre technology in these Noodle mats makes cleaning and drying your pet easier and contributes to a healthier happier pet. They are constructed from fronded fabric with greater surface area making them highly absorbent. They absorb more water and dry more quickly than regular towels. Use them in your pet’s bed to remove water and dirt from your pet’s coat and to protect the bed from moisture and harmful bacteria. This ensures that the dog’s bed remains dry and clean even after wettest ramble. 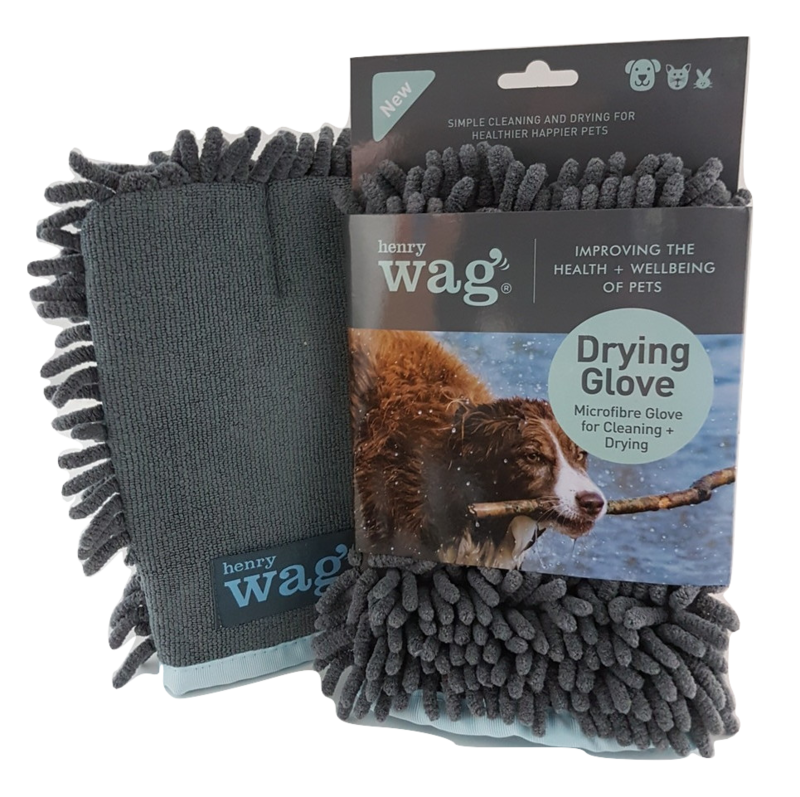 They can also be used to rub the dogs coat to remove excess water and dirt. And because they dry quickly they can be removed from the bed and dried before the next ramble!